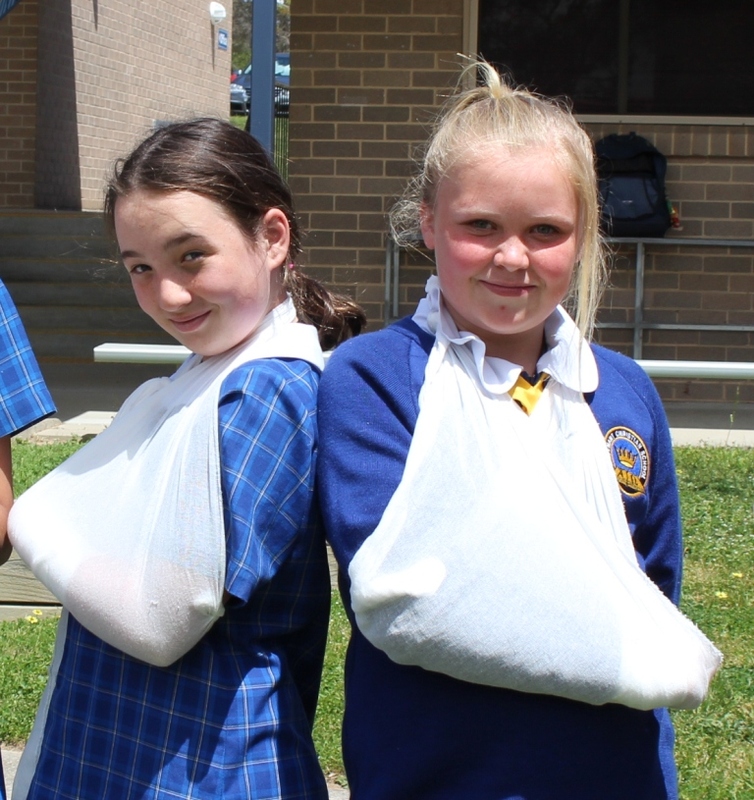 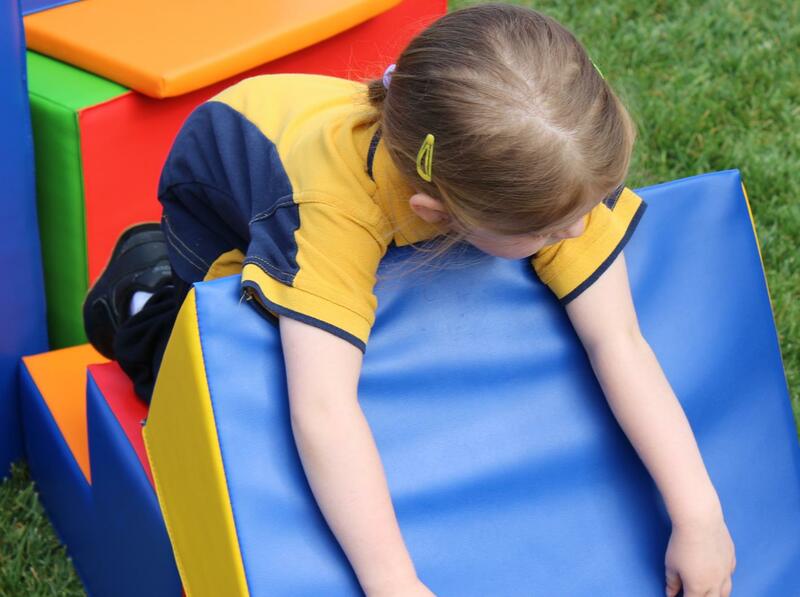 On Wednesday 26 October, all students from Preschool to Year 6 had first aid training. This was age appropriate, and ranged from the pre-schoolers learning to dial 000 and stay safe, to the Year 6 students practising making slings. 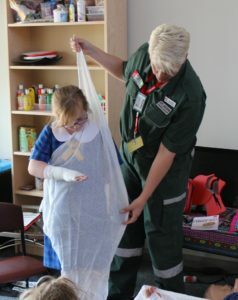 Many thanks to Twisty, our lovely paramedic/trainer, who had excellent answers for even the most curly questions!